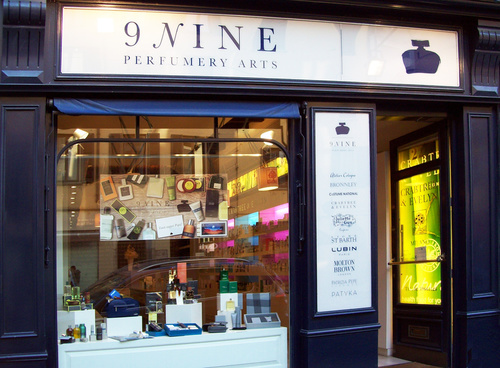 9 Nine Perfumery Arts is an artistic perfumery located in Milan in the elegant neighborhood of Brera. Owned and managed directly by Beauty San, this refined perfumery offers a wide range of high quality products that include traditional English toiletries, natural cosmetics and niches perfumes. In a sophisticated setting you will find precious and rare fragrances, exclusive products to pamper and nourish the body, natural beauty elisir, elegant accessories to embellish your home, marvellous gift boxes and much more. We will be pleased to show you the world of our exclusive brands as well as advise and assist you in the choice of the products that best suit your taste and well-being.